Premium dental equipment, made in Italy. 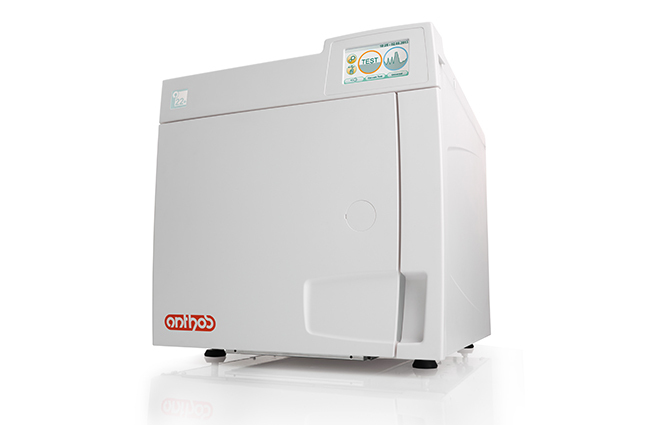 Anthos, a leading Italian manufacturer of dental equipment. Anthos designs and creates ergonomic, comfortable & sturdy dental product solutions that are easy to use & easy to customise. Anthos Australia distributes these high quality European made products, with a vast offering ranging from Dental Units to Imaging Solutions and Accessories. Create a custom experience today with Anthos by getting in touch and visiting our showroom. Anthos belongs to the Celfa Dental Group, established in 1932. 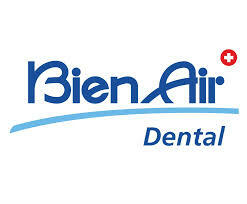 With a mission to research solutions and develop products that will empower dentists. It has since the day of establishment, continued to do so. At the forefront of latest technologies, Anthos ensures designers, technicians are only of the highest calibre, delivering client's world wide, a premium range of products.